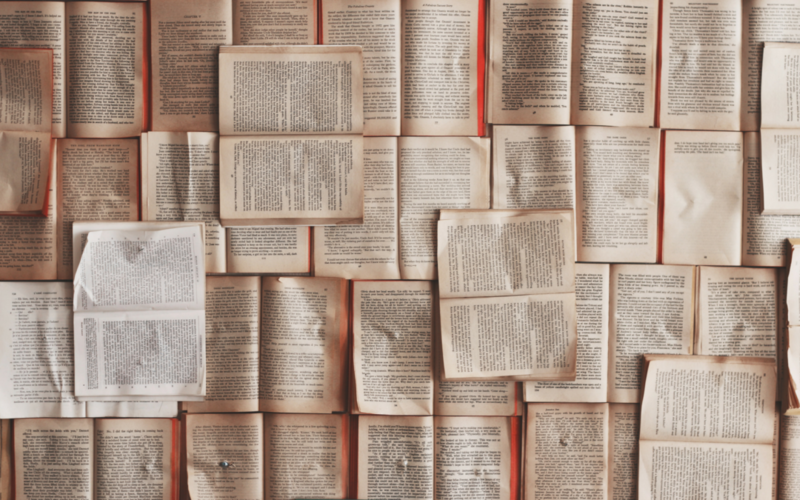 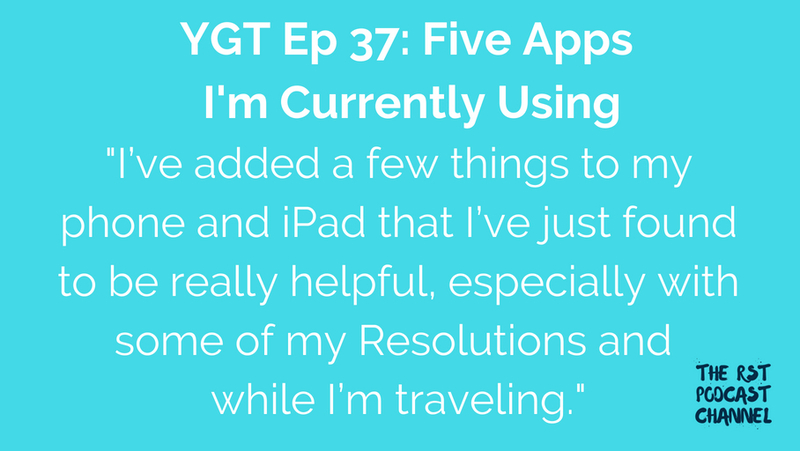 In this episode, I share five of my current favorite apps. 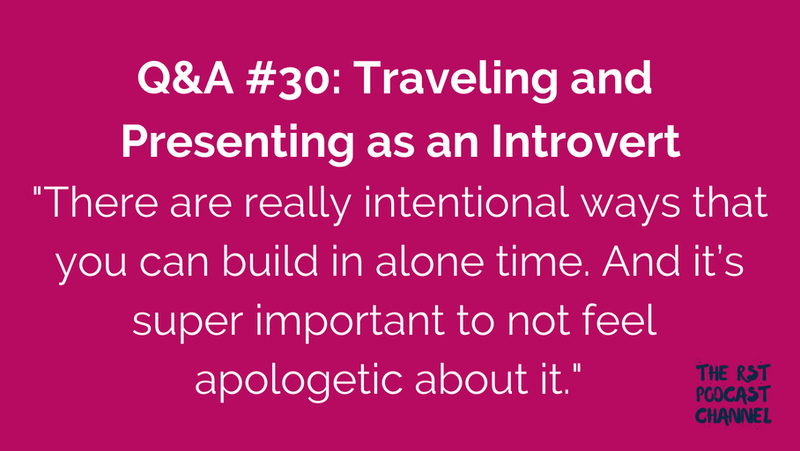 In this Q&A episode, I share about some strategies I use for traveling and presenting as an introvert. 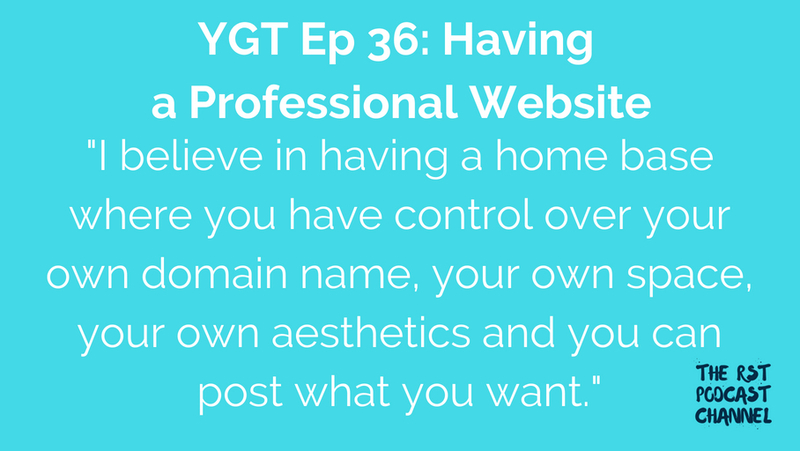 In this episode, I chat about some of the benefits of having a professional website and share how my professional website has changed over time. 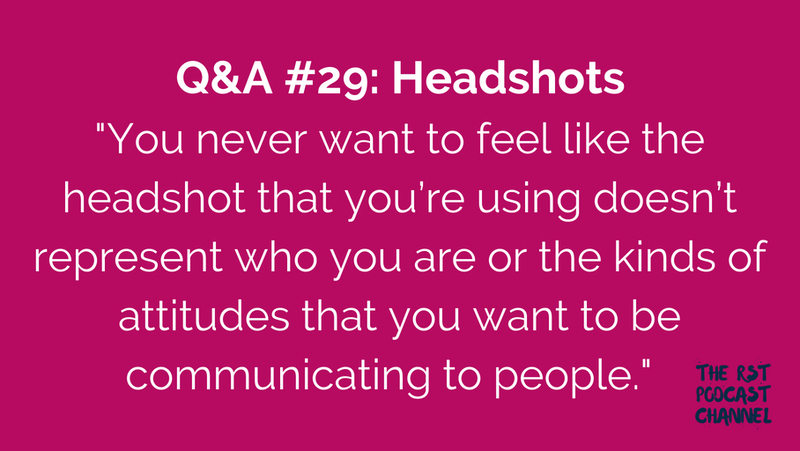 In this Q&A episode I share how I went about getting new headshots.